Ladies and Gentlemen of not less than (18) years of age shall be eligible for membership. The membership shall consist of only Ordinary Members. President, Vice-President, Treasurer, Secretary and Safeguarding Officer, who shall be ex-officio Members of the Committee. The Committee shall elect from amongst its own members a Chairman and a Vice-Chairman. (One half) of the members of the Committee shall form a quorum. The Secretary either of his own accord or by the direction of the Chairman shall unless otherwise agreed by all the Committee give at least 7 days written notice of a meeting. It shall be the duty of the Secretary to attend in person or by deputy, all meetings of the club and all meetings of the Committee to take minutes of the proceedings. Such minutes shall be entered in a book and presented for confirmation at the following meeting. All moneys of the club shall be banked by the Treasurer in the name of the Club, and no disbursements shall be made therefrom except in accordance with the form or forms authorised by the Committee. Applications of candidates for membership of the club shall be submitted to the committee by the secretary, and the election of such candidates shall be at the discretion of the Committee. The name and address and description of the candidate and names of his proposer and seconder, being members of the club, shall be stated on each application submitted to the committee, provided that in the case of a candidate who know no member of the club, the committee shall be empowered to carry out the election after proper enquiries. Membership of the club shall continue only for the period covered by the current subscription, and members shall be subject to re-election annually by the Committee. 12. MEMBERSHIP OF ANY OTHER CLUB. 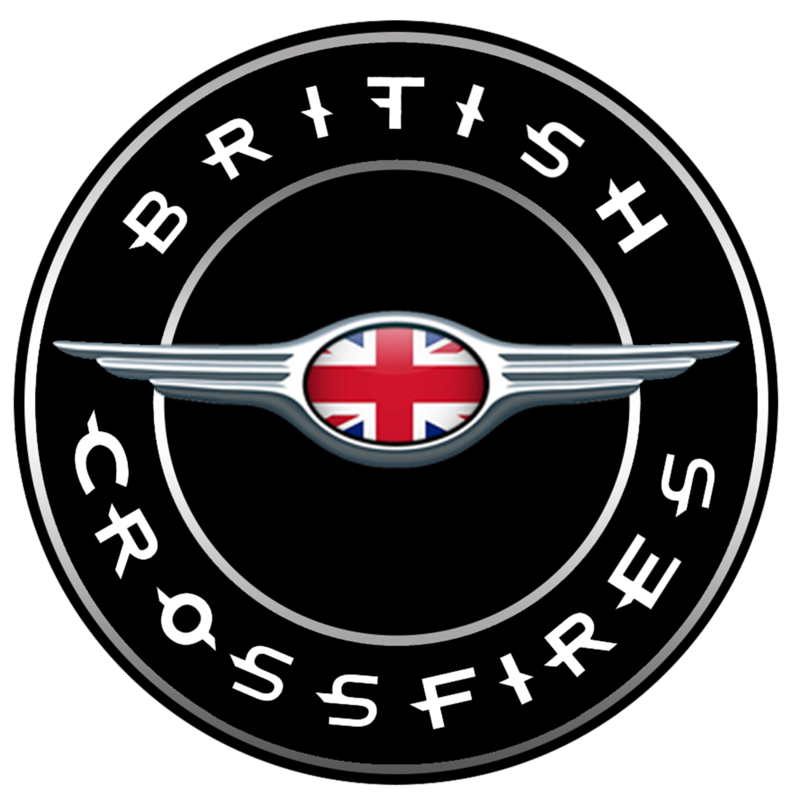 Members can be active members of another car club or group. 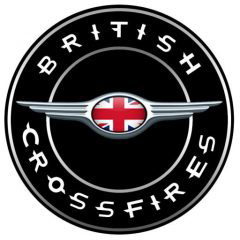 All we ask is that you act as ambassadors for the British Crossfires and promote us in a positive way. Any candidate for membership of the club who has been accepted by the Secretary shall become a member of the club. 14. VOTING OF COMMITTEE MEMBERS. Each member present at a meeting of the Committee shall be entitled to exercise one vote. The Committee shall vote by ballot if any member present so demands. A vote of one third against any application for membership shall exclude from membership. 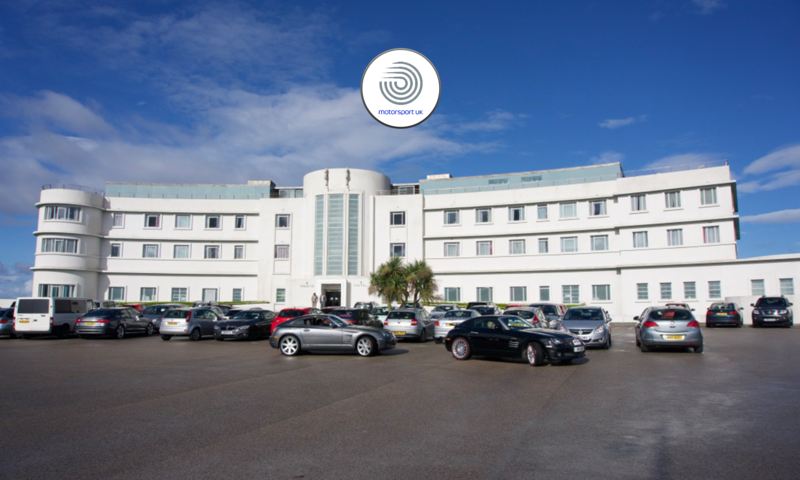 Membership of the club is £10.00 per year. This is to cover administrative costs of running the club. Other funds will be raised throughout the year by donations, raffles and contributions for the staging of events. Any member who has been notified of his election and who fails to pay his subscription within one month of such notification shall be again requested in writing by the Secretary or Treasurer to pay the same, and, if he fails to make payment within fourteen days thereafter his election shall be ipso facto, null and void. No newly elected member shall be entitled to any of the privileges of membership until after the payment of his first subscription. Any member wishing to resign his membership shall give notice in writing of such desire to the Secretary on or before the date on which his subscription would have become due for renewal in any year, otherwise he shall be liable to pay his subscription for the ensuing year. Also, any member ceasing, voluntarily or otherwise, to be a member of the club, shall thereafter cease to have any claim upon the property of the club or to enjoy any privileges of membership, but he or she shall remain liable for the payment of any debts due to the club from him to her. USE OF CLUB NAME AND ADDRESS. It shall be the duty of the Committee if at any time they shall be of the opinion that the interests of the club so require, by letter, to invite any member to withdraw from the club within a time specified in such letter, and in default of such withdrawal to submit the question of his expulsion to a meeting of the Committee to be held within six weeks after the date of such letter. Members of the Committee shall be given at least 7 days’ notice that a question of withdrawal or expulsion is to be discussed at a meeting of the Committee. The member whose expulsion is under consideration shall be given at least 7 days’ notice of such a meeting and shall be allowed to offer an explanation of his conduct verbally or in writing and if two thirds of the members present shall then vote for his expulsion, he shall thereupon cease to be a member of the club. Receive from the Committee a full statement of accounts duly audited showing the receipts and expenditure for the year ending. Receive from the Committee a report of the activities of the club during the said year. Elect the President and Vice President, and the Secretary and Treasurer of the club, and if appropriate, the Solicitor and Auditor. Settle any remunerations for the officers of the club and Auditor. Decide on any resolution which may be duly submitted to the meeting as hereinafter provided. A Special General Meeting may be convened by direction of the Committee, or on a requisition of the Secretary stating the business for which the Special General Meeting is required and signed not less than (12) members. If the meeting so requisitioned is not convened within 21 days, the said (12) members may convene such meeting. 15 members shall form a quorum. At any General Meeting any (12) members may demand a Poll, and thereupon the meeting shall be adjourned to a time and place to be named by the Chairman, and a postal vote shall be taken of all members of the club, the decision of the members, as shown by a postal vote, shall be reported to the adjourned meeting, and shall be deemed to be the decision of such meeting. The Rules relating to collective vote and proxies shall apply as in Clause 14 hereof. 26. RIGHT TO BE PRESENT. 27. OBSERVANCE AND INTERPRETATION OF RULES. Every member binds himself to abide by the rules of the club, and also by any modifications thereof made in conformity with such rules, and also to accept as final and binding the decision of the Committee in all cases of dispute or disagreement as to the interpretation of these rules. Any alterations may be made in these rules by a General Meeting provided (a) that details of the proposed alteration or alterations are included in the notice of the General Meeting and (b) that the resolution proposing such alteration is carried out by two thirds of those present and voting at such General Meeting or by two-thirds of those voting should a Poll be demanded as provided for in Rule 27. Any member convicted of an offence arising out of his being in charge of a motor vehicle in any club event or on club business shall be thereupon be liable to expulsion from the club under Rule 23.